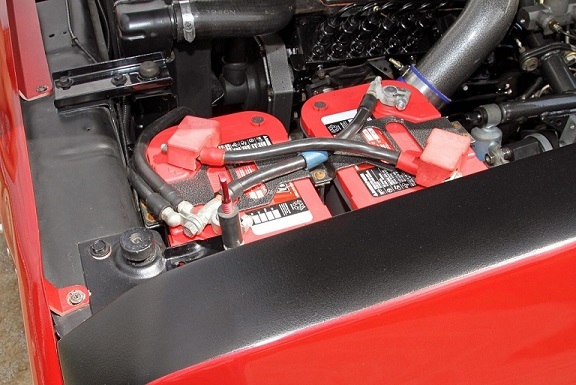 OPTIMA Batteries PowerPro Ambassador Darrell Reese’s truck was featured in Diesel World Magazine. This article talks about Darrell’s builds, his passion for creating his custom trucks and the specific features he has put into his ’85 Dodge that was featured on the cover of Diesel World Magazine. Darrell also wrote a guest blog post about the photoshoot for this story.